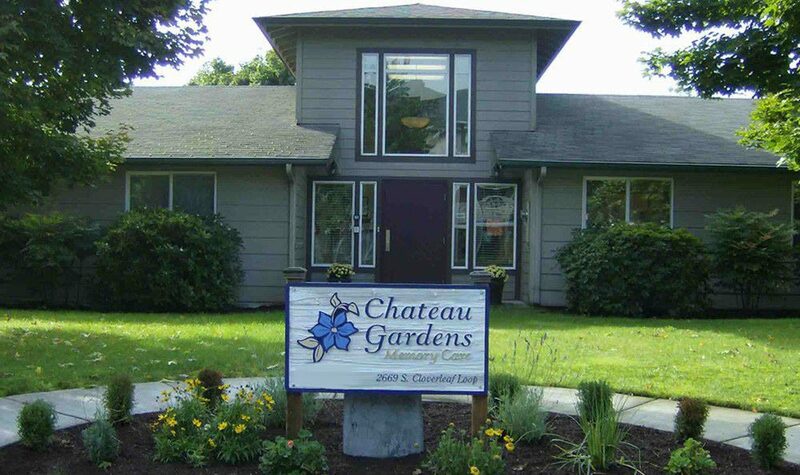 Chateau Gardens Memory Care offers a rare and somewhat unique service to the people of Eugene/Springfield and Lane County. We are an all-secured Memory Care Community that feels like home! 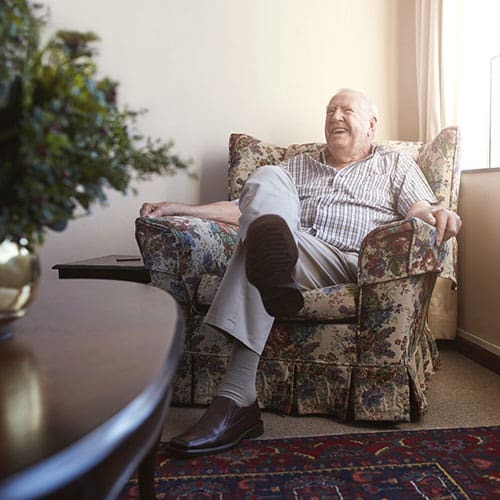 Moving can be a very difficult change for seniors, especially with a diagnosis of dementia, but here at Chateau Gardens Memory Care we strive to welcome our residents into our family in a warm and comfortable manner. It's really the little things that make the biggest difference, and our staff are trained in the Best Friends Approach to Dementia Care...thus enabling them to help make the transition as stress-free as possible for residents and families alike. We truly value each senior as an individual with likes and dislikes, preferences and hobbies, interests, and we work hard to incorporate those preferences into their daily routine. 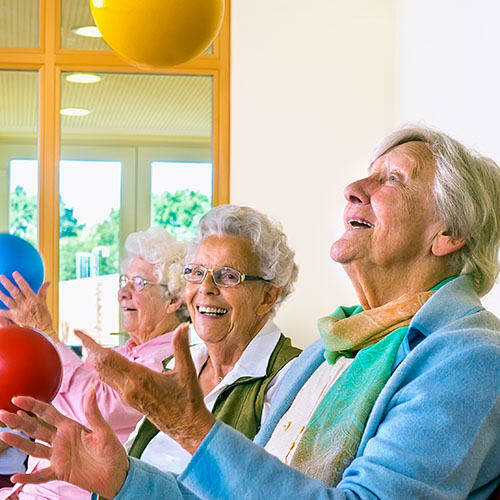 We have the advantage of being a very small, home-like memory care with only 28 residents maximum, enabling us to implement a very unique person-centered activity program that the residents give input on weekly. They direct what they want to do, when they want to do it, and how they want to do it from week to week! 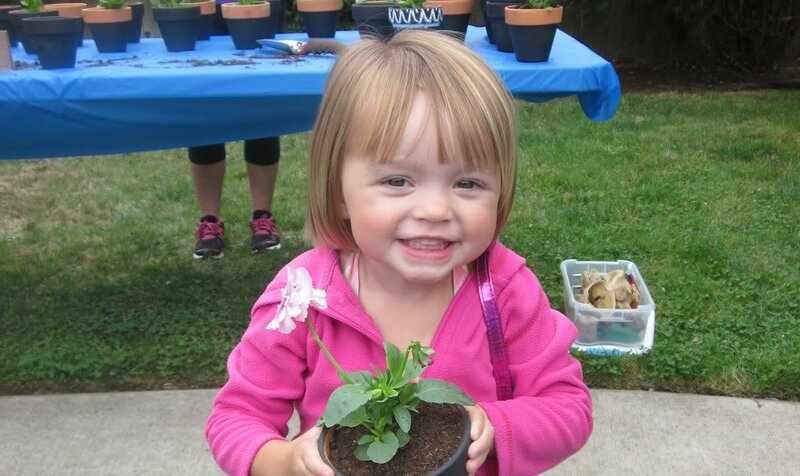 In our Activity Program, we focus on "The Circle of Life", incorporating our seniors, local children's programs, pet therapy, and outdoor activities including gardening and outings". Activities and outings that fall under those areas of focus are always or resident's first choice! A small capacity also allows for strong relationships between residents and staff. We truly are like a family here at Chateau Gardens! We offer secured memory care at it's finest! Ridgeline Management Company is a leading senior housing management company based in Oregon. Ridgeline currently operates properties specializing in retirement, assisted living and memory care. Ridgeline has proudly overseen the operations of Chateau Gardens Memory Care since 2005. Please note that the mix of signature programs listed below vary from community to community. 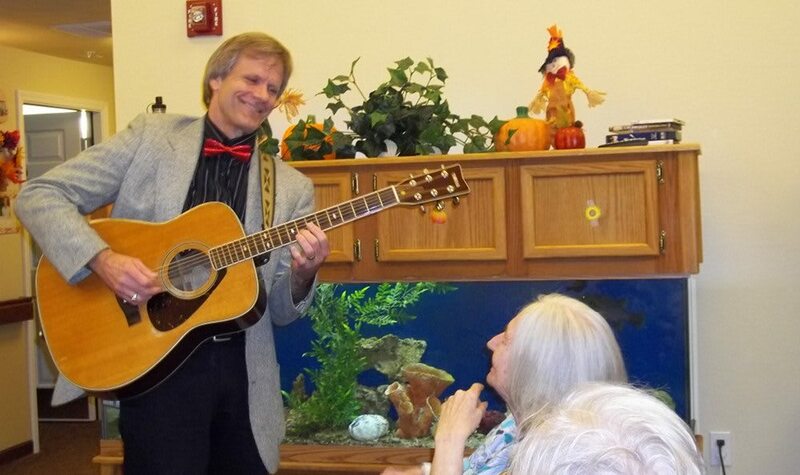 Chateau Gardens offer compassionate and comprehensive memory care. Our community offers all of the comforts of home with the added benefit of a team of experienced, caring professionals dedicated to providing you or your loved one with quality service. 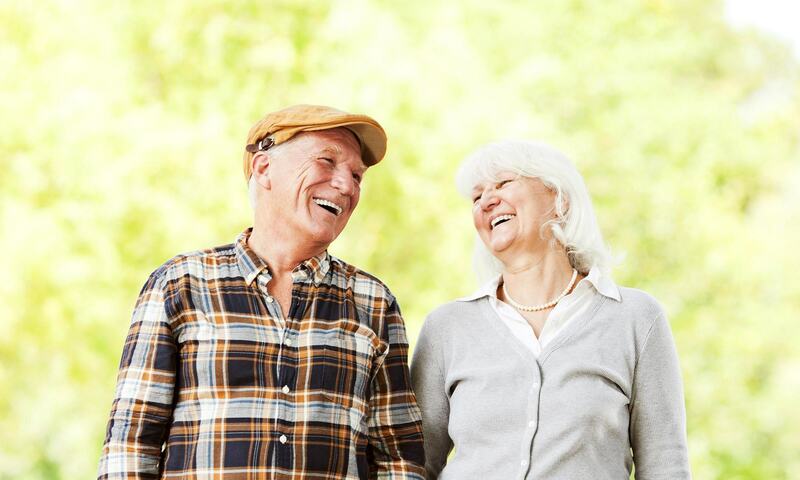 Our person-centered services and memory loss programming are designed to improve the senior's independence, ability to function, health and quality of life. At Chateau Gardens we believe in the power of staff, seniors, and families working together to create a real sense of community where they enjoy living and working every day. 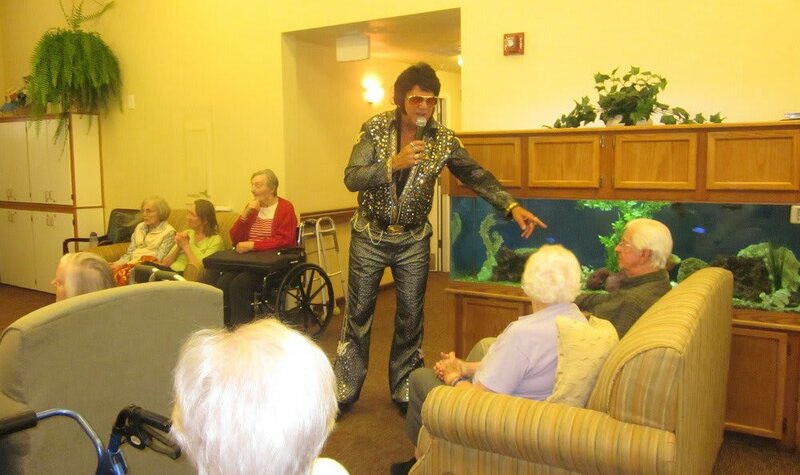 We invite you to visit Chateau Gardens Memory Care to experience the joy and security we can help provide.